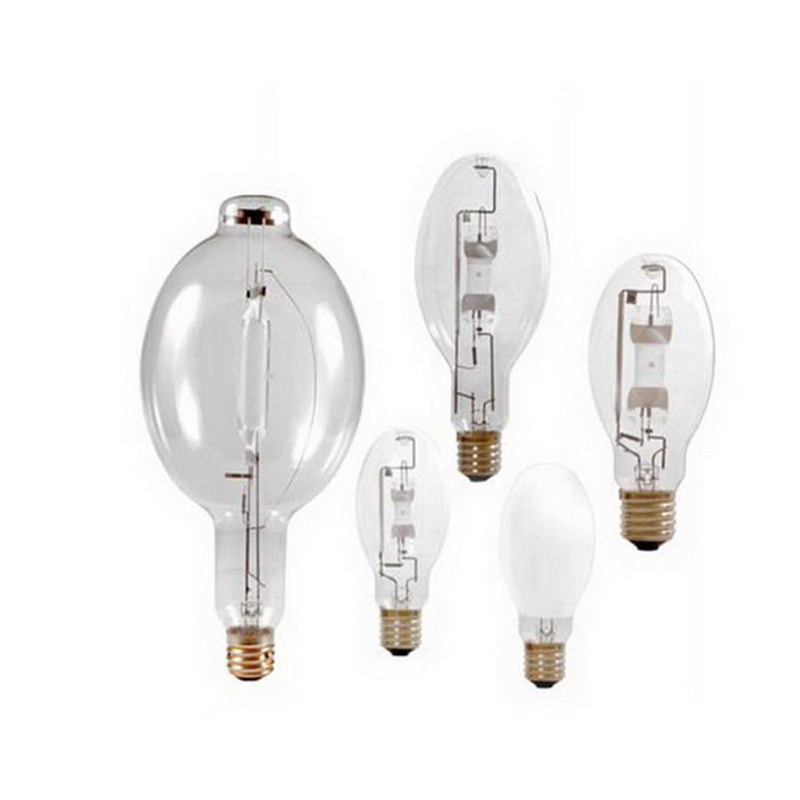 Osram Sylvania Metalarc® Standard 400-Watt ED-37 E39 Mogul base metal-halide lamp offers 36000-Lumens vertical/32000-Lumens horizontal initial and 23500-Lumens vertical/20500-Lumens horizontal mean light output. This lamp in clear color, has color temperature of 4000K to ensure optimal light level in the surrounding. This 11.5-Inch long lamp delivers average life of 20000 hours vertical and 15000 hours horizontal. It is perfect for area lighting, greenhouses, indoor and outdoor, industrial and commercial, retail facilities, shopping malls, sports lighting, street lighting, warehouses and general-purpose applications.